DEVON U14s failed to bat out their over against Hampshire at Blundell’s School – and it probably cost them the game. 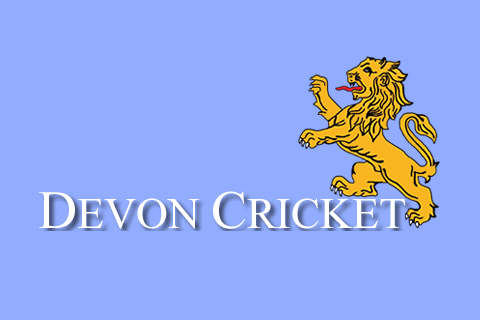 On a day when winning the toss would only mean one thing, a decision to bat, Devon found themselves in the field and expecting to have to chase a significant total on a hard wicket with a fast outfield. Another fine start by the opening bowlers, Baker and Hurst, followed up by 20 overs of spin from Ingham-Hill and Ford, saw the visitors at 127-5 with only 12 overs left. 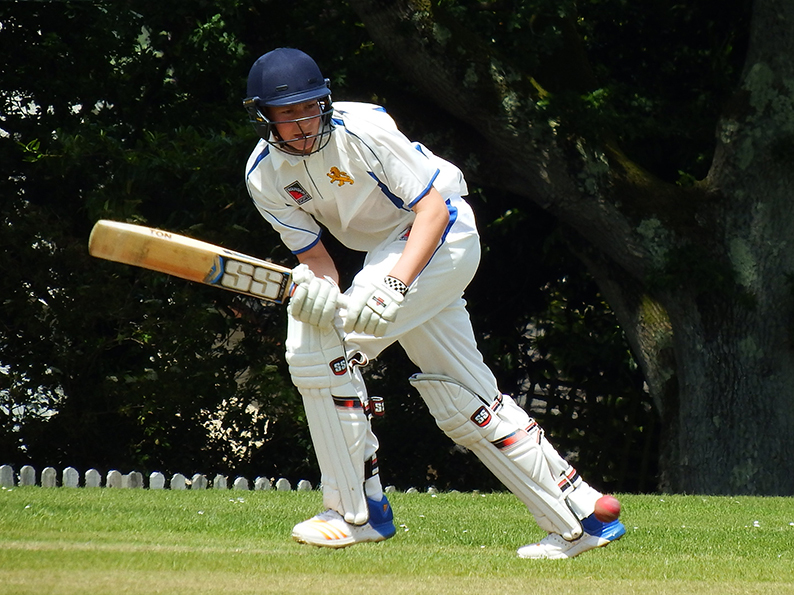 There had been fine support from the fielders, and a smart stumping for Adam Small on debut. The final 12 overs saw 82 runs scored for the loss of three wickets, as Hampshire set a total of 209 to chase. 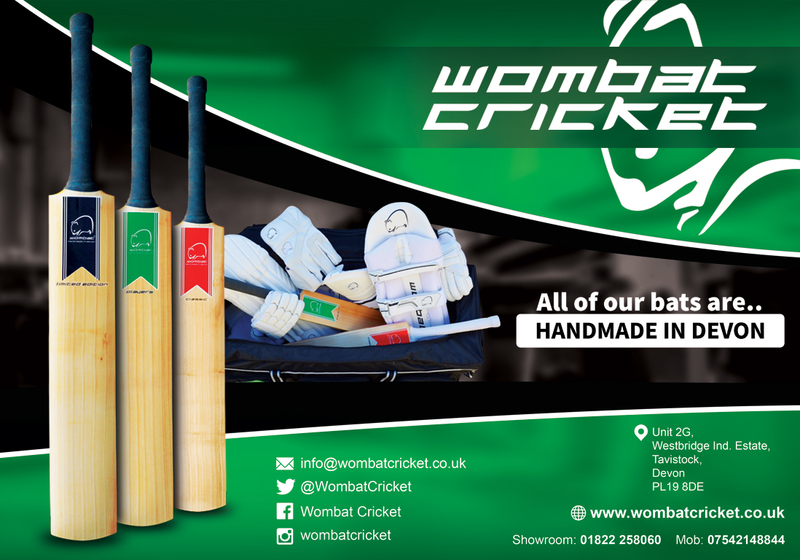 The message for the Devon batters from coach Sam Wyatt-Haines was simple: ‘bat our 50 overs, and we will win the game’. At 20 for four the message seemed over optimistic. Not for the first time the top order misfired, and the middle order was called upon to repair the damage. It was Elliot Hamilton, returning after breaking his collarbone, and Tom Reynolds on his home pitch, who set about the repair work. They put on 57 before Hamilton perished for 37. Reynolds went on to make 43 and Ben Beaumont 28. However no one made the big score needed to get the side home. The final wicket fell with the score on 169, with 5.3 overs still remaining.